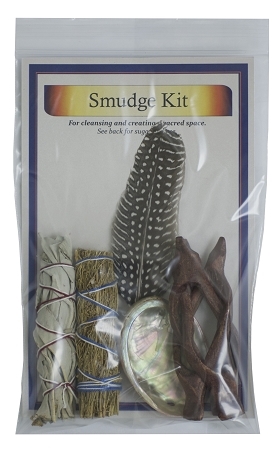 For cleansing and creating a sacred space. 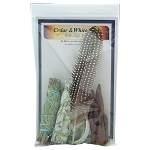 Drive out bad spirits or feelings; Cleansing the environment; Blessings; Rituals and Ceremonies. Balance; Grounding; Removing residual and negative energies. 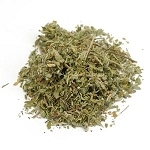 Wormwood, Cut & Sifted, Packaged, 0.5 oz. 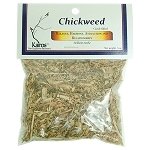 Chickweed, Cut & Sifted, Packaged, 0.5 oz.